John Mayer, American singer-songwriter has bought a new super-cool and luxurious ride for himself. The 37-year-old celebrity recently uploaded a picture of himself posing alongside his new ride, an EarthRoamer XV-LTS on Instagram. 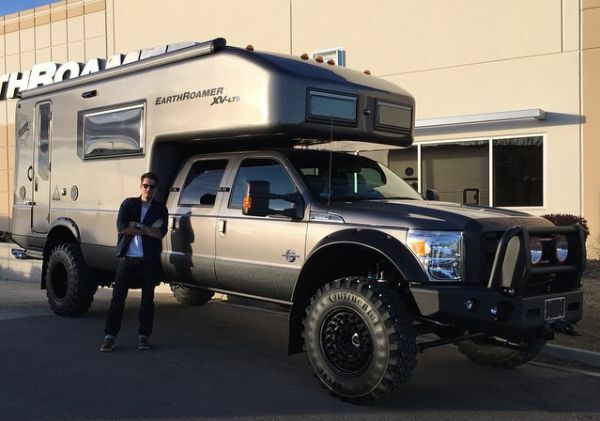 Based on Ford’s F-550 chassis, the custom mobile home is manufactured by Colorado-based EarthRoamer and is believed to cost John around $500,000. 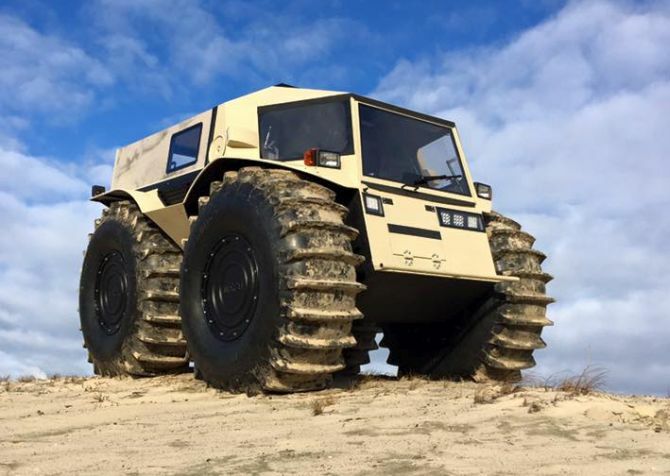 The company is known to manufacture XVs or Xpedition Vehicles for adventurous people that offers way better quality, durability and convenience as compared to traditional recreational vehicles (RVs) and other expedition vehicles.